Look at this before and after of my client I did last week . We added a full pack of hair . 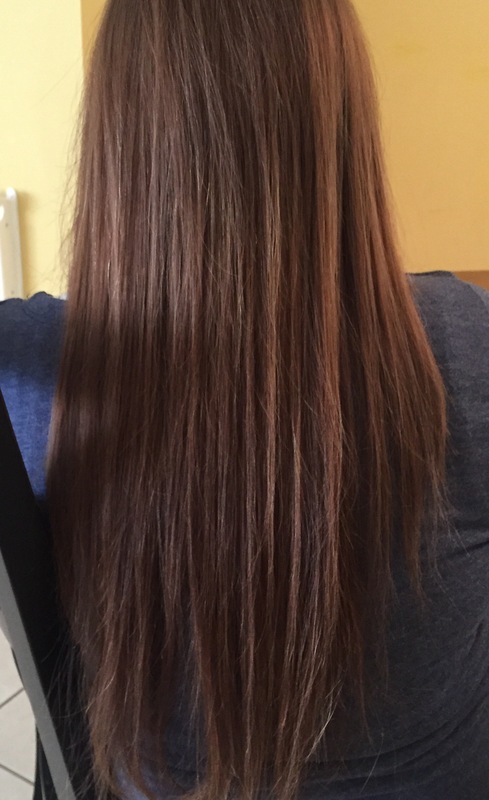 Giving my client length and body . 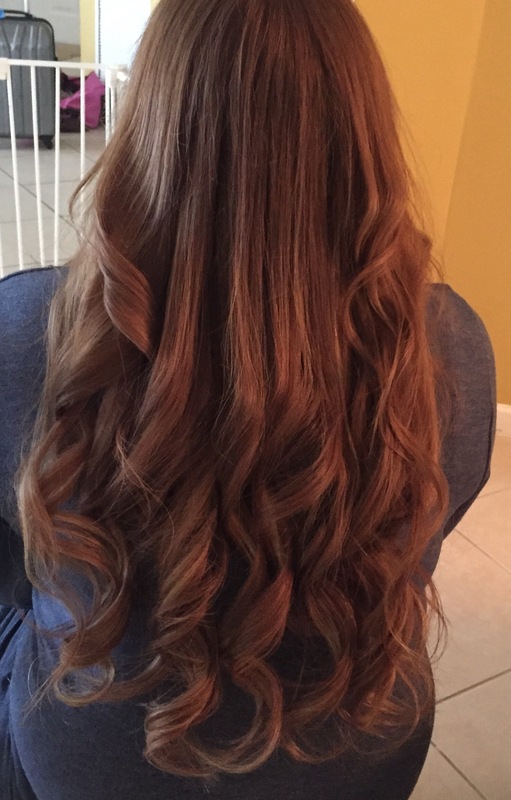 We matched 2 different colors to give the client some highlights and lowlights with extensions If your interested in hair extensions , give us a call , we’ll answer any questions you have ! Are you thinning out? Do u need a change? Are you looking for hair that can change your world? As an educator for Hotheads, we are able to give you the look you need and want. 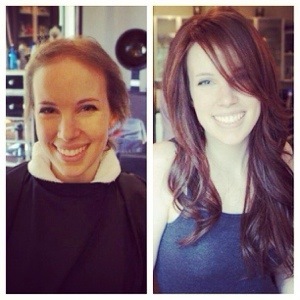 Hot heads has hair pieces for women who are thinning on top and suffer from alopecia or they are just thinning out. With hotheads smart wear and their seamless tape, we can combine both and you give you this amazing look ;)) call us today for a consult! !